Congress’s approval ratings are currently at all-time lows. The bickering between the political parties on Capital Hill is at an all-time high. A majority of Americans are greatly unsatisfied with the choices their respective political parties have given them for President. Yet in this toxic political climate it gives us all hope to see our elected officials work together to bring about some much needed help in our real estate market. Indeed, the rare display of congressional bipartisanship resulted in the Unanimous Passage of the Housing Opportunity Through Modernization Act making it easier to buy and sell condominiums in South Florida. 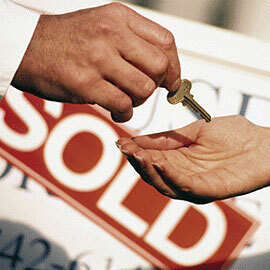 The legislation was backed by several realtor groups. They supported the legislation because the Housing Opportunity Through Modernization Act seeks to streamline and improve three specific areas of federal housing policy. First, the U.S. Department of Housing & Urban Development’s (HUD) rental assistance and public housing programs. Second, the Federal Housing Administration’s (FHA) requirements for condominium mortgage insurance. Third, the Department of Agriculture’s single-family housing guaranteed loan program. The Obama Administration has not publicly commented on whether the President would sign or veto the legislation. But given the overwhelming bipartisan support in unanimously passing this legislation it would be surprising if President Obama vetoed this act. Of significance to the local South Florida real estate market are changes in the act that will help with the sale of condominiums. South Florida has a high inventory of condominiums. Condominiums often represent an affordable housing option that makes sense for many first-time and low-to-moderate income homebuyers in South Florida. But the sale of those condominiums are often bogged down due to some unnecessary and burdensome rules and regulations imposed on condominiums. This legislation addresses those restrictions head on, putting the dream of homeownership back in reach for more first time home buyers and low to moderate income homebuyers in South Florida. Among other things, the Housing Opportunity Through Modernization Act seeks to make the sale of condominiums less burdensome. 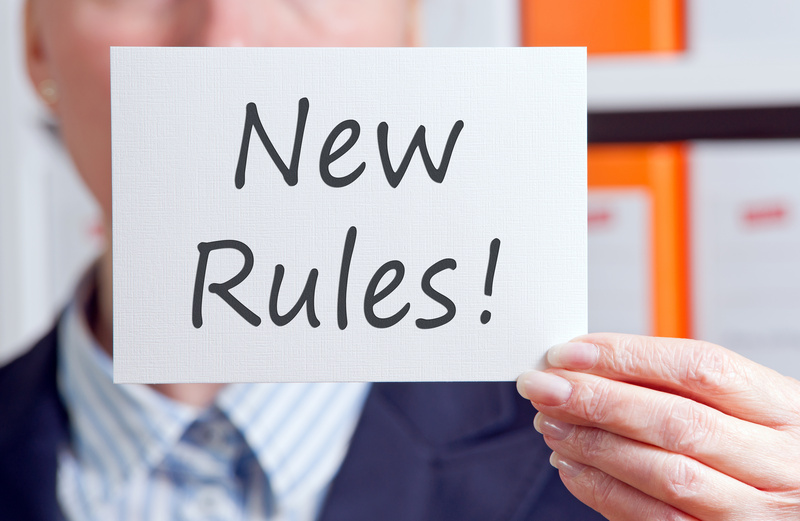 For instance, the legislation includes revisions to make FHA’s recertification process substantially less burdensome. It does so by lowering FHA’s current owner-occupancy requirement from 50% to 35%. The legislation also mandates that the FHA replace existing policy on transfer fees with the less-restrictive model already in place at the Federal Housing Finance Agency. Lawyers are often accused of complicating simple topics. One such question that we get asked about often by both lenders and debtors is when does the statute of limitations run on a mortgage foreclosure in Florida. This simple question has actually generated national headlines. 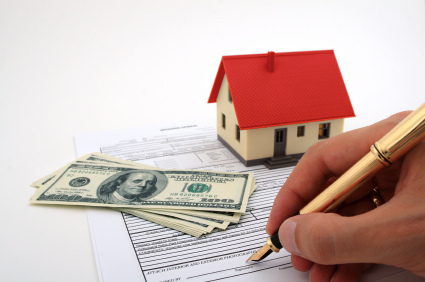 So we will devote this post on how to calculate the statute of limitations in a mortgage foreclosure. 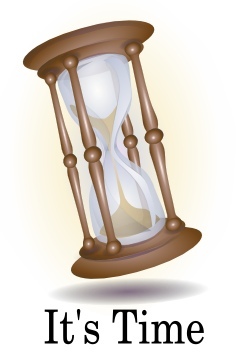 A statute of limitations is best described as a statute prescribing a period of limitation for the bringing of certain kinds of legal action. For example, in Florida, if you were involved in a car accident, you have four years from the date of that accident to file a lawsuit. If you wait four years and a day, then your claim is barred. 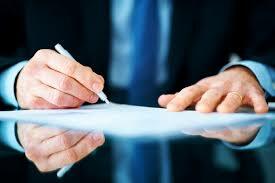 In Florida, actions based on a contract have a five year statute of limitations. So presumably, if one fails to pay their mortgage and the lender waits five years and a day, then the lender’s claim is barred by Florida’s five year statute of limitations. But what happens when a lender, or the court, dismisses an otherwise timely lawsuit for mortgage foreclosure, and the lender then re-files that lawsuit five years and a day after the initial default? To answer that simple question turns on many different factors. This issue, however, is actually going to be decided, and resolved, by the Florida Supreme Court. But today there exists a conflict in the different courts of appeal, in Florida, and that existing conflict is what the Florida Supreme Court is going to resolve. For instance, some appellate courts in Florida adhere to the “continuing default” theory. The Fourth and Fifth District Court of Appeal have each concluded that after a foreclosure was dismissed that the lender could re-file based on the new default that occurred after the dismissal of the suit. That was the case even if the original default, the one that served as the basis for the original suit, had occurred more than five years go. Under that “continuing default” theory, the dismissal negates the acceleration of the loan such that mortgage payments would continue to be due and owing each month after the lawsuit’s dismissal. 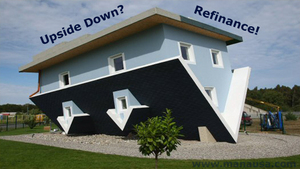 Therefore, this permits the lender to reaccelerate the loan following a new default. However, the Third District Court of Appeal, the appellate court governing Miami, in Deutsche Bank v. Beauvais, has expressly disagreed with the Fourth and Fifth District Court of Appeal and has rejected the “continuing default” theory. In Beauvais, the Third DCA noted that the dismissal “did not by itself negate, invalidate or otherwise decelerate the lender’s acceleration of the debt in the initial action.” Since the lender took no affirmative action to reinstate the loan following the dismissal, the second foreclosure action filed more than five years after the original default was deemed untimely and barred by the statute of limitations. But as it stands today, the best course of action for lenders is to ensure that their actions are filed within five years of the original default even if the case has already been dismissed one time. For debtors, if more than five years have passed, you will need to check to see if the lender ever attempted to “deaccelerate” and then “reaccelerate” the loan after the dismissal. If they did, then the five year statute of limitations may have been extended. 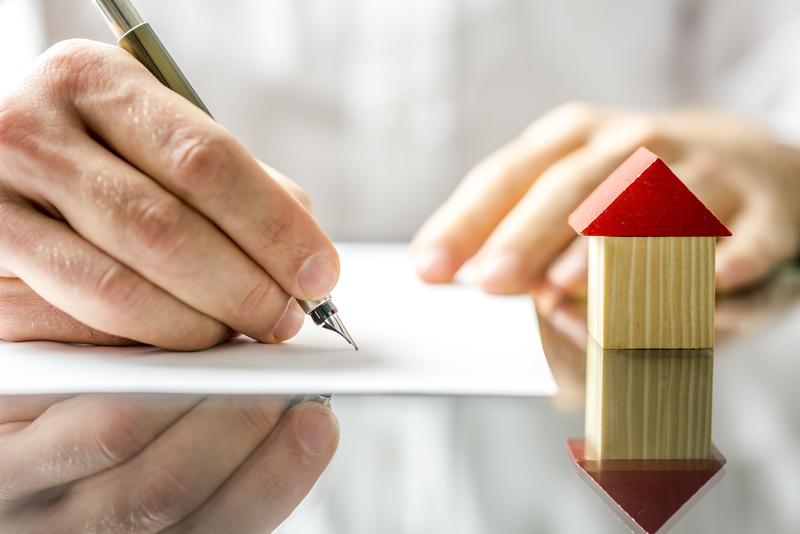 With that said, do not hesitate to contact us should you wish to discuss your legal rights as they relate to the calculation of the statute of limitations for a mortgage foreclosure. J.P. Morgan Chase & Co. agreed to a $13 billion settlement with the Justice Department for their role in the financial crisis. J.P. Morgan Chase & Co. was under the microscope as they had several investigations and lawsuits currently against them for soured mortgage bonds, which were issued before the financial crisis. This settlement is the biggest in U.S. history, which is good news for distressed homeowners as a significant portion of the settlement funds will be given to aid them. J.P. Morgan Chase & Co. will be giving $4 billion of the $13 billion to aid homeowners in need of some support. If you are a distressed home owner with an upside home, or facing foreclosure, you should contact our office today to discuss your options. Indeed, this settlement may help many struggling homeowners with homes that are underwater as this settlement may pave the way to save your home. J.P. Morgan Chase & Co. agreed to pay as much as $1.7 billion and as little as $1.5 billion to bring down the principal amounts on loans that J.P. Morgan has held and where borrowers owe more than the property is actually worth. This could be a big relief to homeowners, because this is often times a big reason for foreclosures throughout the United States. Additionally, J.P. Morgan will be giving at least $300 million and as much as $500 million to restructure mortgages in an attempt to lower monthly payments, which is known as forbearance. The remaining $2 billion aimed at helping homeowners will be used in multiple ways, including absorbing the remaining principal owed on properties that have not yet been foreclosed but are currently vacated, and/or new mortgage origination for borrowers with low and moderate income. J.P. Morgan is attempting to fix the damage caused by bond offerings that were much weaker then advertised. Although this is not the only claim against J.P. Morgan as they are in a wide array of investigations and lawsuits, this is a significant step in righting their wrongs and doing their part in helping struggling homeowners. Florida’s Third District Court of Appeal recently vacated a foreclosure foreclosure judgment because of bank irregularities and technicalities. Specifically, the Third District Court of Appeal vacated a final judgment because the financial institution relied on inadmissible hearsay testimony to prove their case. Hearsay is a legal term for testimony in a court proceeding where the witness does not have direct knowledge of the fact attested to while testifying. In short, secondhand testimony is barred by the hearsay rule. Kelsey v. Suntrust Mortgage, Inc. involved a mortgage foreclosure dispute. Suntrust Mortgage Inc. prevailed at trial despite the fact that Suntrust’s only witness testified that she had no first hand knowledge of the loan or note. That witness further testified that she had only seen the subject note once during the trial. 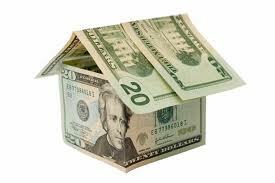 The mortgage file was first brought to the witness’s attention once litigation had already been filed. SunTrust used the witness’s testimony to try and authenticate the note relating to the mortgage, even though her knowledge had come from out-of-court documents that had not been made available for inspection prior to trial. On appeal, the Third District Court concluded that such impermissible hearsay testimony could not serve as the basis for the entry of a judgment against the Plaintiff. This appears to be the first result regarding robo-witnesses after the recent fall out from robo signors. Moreover, the Third District Court of Appeal further determined that the foreclosure plaintiff must show an agreement, a default, an acceleration of debt to maturity, and the amount due. The Plaintiff, in Kelsey, failed to show these documents. Whatever documents were presented at the time of trial were not properly authenticated. Additionally, Suntrust failed to have a witness testify whose testimony was not barred by Florida’s hearsay rules. For the reasons mentioned above regarding the documents, the only testimony presented at trial was considered to be hearsay and an error in the eyes of the Court. In order for the bank to have properly authenticated the documents it must have been shown that the witness that did testify was a records custodian or had some personal knowledge on the documents. Since she did not, her testimony was impermissible and the judgment was vacated since it was predicated on impermissible hearsay testimony. If you are facing foreclosure or wish to assess your real estate related options, then please do not hesitate to contact us today. Florida’s Homestead protections have been extended to non-U.S. citizens. Indeed, the Florida Supreme Court has extended the benefits of Florida’s homestead provisions to people who are not United States citizens or permanent residents. Florida’s homestead provisions give homeowners in Florida crucial benefits such as a reduction in the value of homestead real property for the purposes of property tax. These provisions also allow homeowners some protection against creditors. 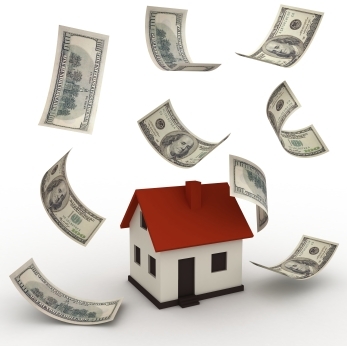 Specifically, creditors cannot force sale or acquire the homeowner’s property as part of the debt collection process. Tax debts are still exempt from the benefits of the homestead provisions. In the past the benefits stemming from Florida’s homestead provisions were solely for permanent residents and United States Citizens who own their principal residence in Florida. However, non U.S. citizens and non permanent residents who own real estate in Florida that serves as the principal residence of their dependents who are United States citizens or permanent residents may secure the benefits of Florida’s homestead provisions. For instance, Florida’s Supreme Court in Garcia v. Andonie, 101 So. 2d 339 (Fla. 2012), ruled in favor of a Honduran couple attempting to claim a homestead exemption despite the fact that they were not lawful residents of the U.S. Florida’s high court concluded that the couple could take advantage of Florida’s homestead exemptions because the couple resided in the home with their three minor children. Since the three minor children were U.S. citizens, as well as the legal dependents of the property owners, i.e. the non-resident Honduran couple, and the home was being used as a principal residence since the Honduran couple could lawfully reside in the U.S., the court concluded that they could receive the benefits of qualifying for the homestead exemption. In essence this means that people who are not U.S. citizens or permanent residents, but who have dependents such as young children that are U.S. citizens, or permanent residents, and that live in that residence as a primary residence, can take full advantage of Florida’s homestead provisions. Ways in which they can prove that this is a primary residence is where the children are registered for school, bank statements, and even utility bills.